The Barnwell County Arts Council is currently accepting applications for the 2019 Jean Orr Belcher Scholarship. 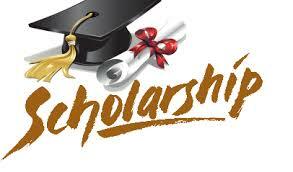 The Belcher Scholarship is a one-time, non-renewable scholarship valued at $500. 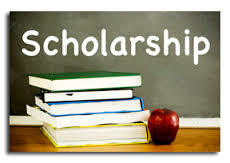 The scholarship will be awarded to a Barnwell County high school senior who plans to further his/her education in the Arts after high school. Copyright 2011 Barnwell County Arts Council. All rights reserved.